So true Jenn- Add a dash of leather & some opaque tights and you're good to go! I much prefer moody winter florals to bright, neon summer ones. Love the Hermes look. 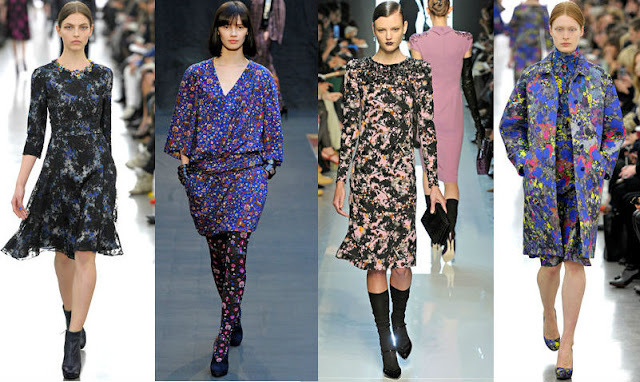 Love the idea of winter florals more than summer ones :) might have to invest!